The World Food Championships (WFC) announced today that registration for its Main Event in Dallas, Texas, is officially open. 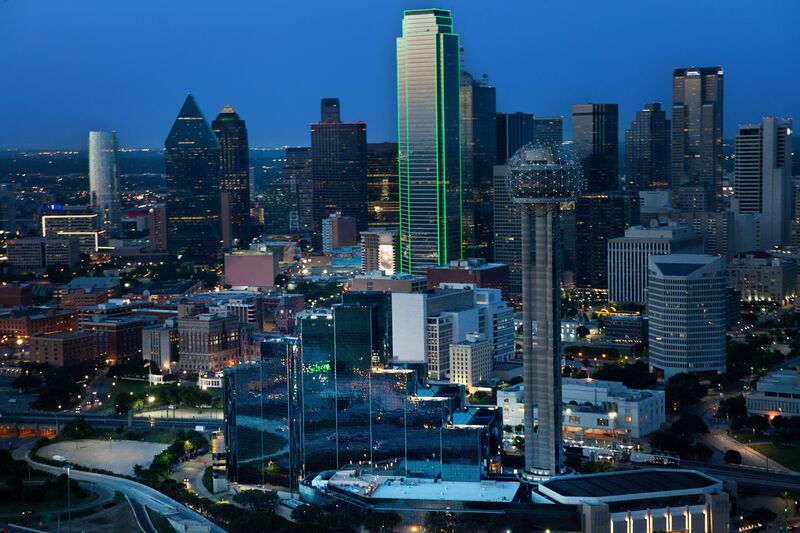 WFC also released a special link for hotel rooms at the beautiful Hyatt Regency Dallas, the official hotel and venue for WFC 2019. Click here for discounted reservations. Presented by Walmart and hosted by VisitDallas, the Ultimate Food Fight will now occur at the world-class Hyatt Regency Dallas properties, which includes banquet facilities and a six-acre lawn that is a perfect venue for festivals and events like WFC. WFC is expecting its team count in 2019 to exceed 500, a record amount comprised of chefs, home cooks and pro-traveling teams from around the globe. They will convene Oct. 16 through Oct. 20 to compete for their share of the largest prize purse in Food Sport, which includes a $100,000 grand prize at the event's Final Table. “Last year we filled up faster than ever, and I expect the same will occur in Dallas," McCloud commented. "So I truly encourage anyone who already has a Golden Ticket — which includes any Top 10 finisher from 2018, or Steak, Chili and BBQ grand/reserve or grand champions from the 2018 calendar year — to register sooner rather than later." To stay up to date on all WFC announcements, including next week's information about the Final Table in New Orleans, visit www.worldfoodchampionships.com or follow World Food Championships on Twitter (@WorldFoodChamp), and Facebook or Instagram(@WorldFoodChampionships).